The 2014 hurricane season is upon us, and weather agencies are already predicting two land falls for the U.S. 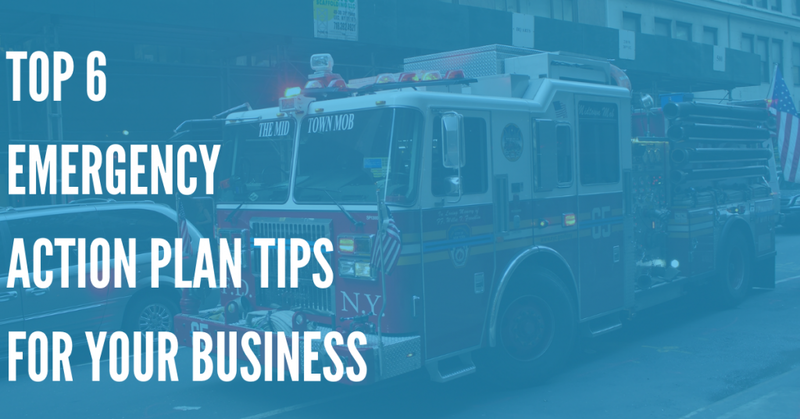 Prepare your business now by setting up automated notifications that will alert your employees, residents and customers of the potential dangers, how to prepare for them, and the extent of damage in the aftermath. The strong winds and rains produced by a hurricane can cause irreparable damage to valuables left at storage yards and boat marinas. 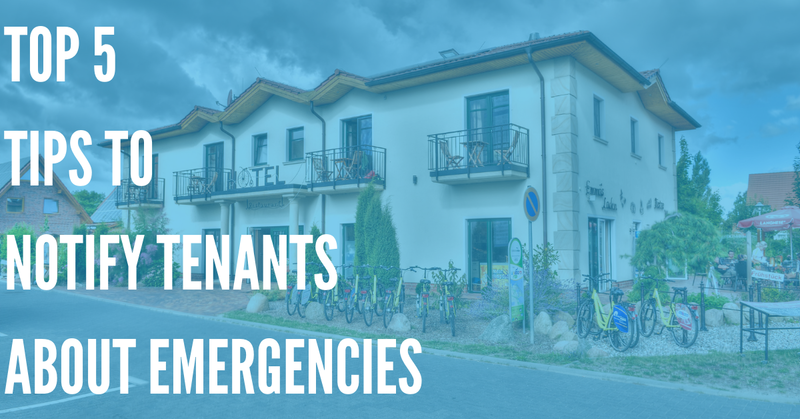 When news of an impending hurricane hits, owners of these businesses can immediately let every customer know that their possessions are at risk. Being prepared is key to surviving a hurricane and securing a boat and other valuables will help to prevent any damage or loss. With one quick message, your entire customer list will be forewarned. Small coastal towns and municipalities can also use automated hurricane alerts to let their residents know where to find an emergency shelter and offer tips on how to stay safe during the storm. This can be done achieved via phone call, text message or email. Do you have special concern for disabled or elderly residents? With our easy to read reports, you can quickly ascertain who has received the notification and who may not yet be aware of the impending storm. After the storm you can send updates on emergency shelters, medical services and even places to go to get uncontaminated drinking water. There is no way to predict the extent of damage that a hurricane will leave in its path. Prepare now for the worst by incorporating your own emergency notification system. Preparing for a hurricane is one thing, but it is the hours and even days following that can cause the real confusion. With power outages and blocked streets, information will be scarce. With the click of a button you can instantly let your employees know when it is safe to return to work. Marinas and storage facilities can avoid an endless stream of phone calls by alerting all their customers at once on the status of the facility and when it will be re-opening for business. Home owners associations use DialMyCalls to keep residents up to date on the status of the local road ways and power restoration. 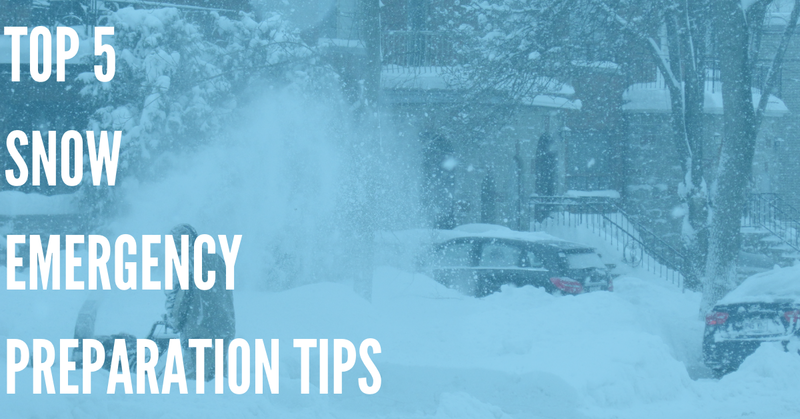 Not only is everyone informed to batten down their homes, but in the aftermath one phone call or text message sent to the entire neighborhood will let everyone know that there is a downed tree blocking an exit or which local grocery stores have re-opened for business. What makes DialMyCalls stand out in these situations is the ease of use. You are worried too and have a lot of your own preparations to make. With stored contact lists already in place it's easy to get the message out without losing valuable time. Use your phone to record a message or make it even simpler with the text-to-speech tool that converts your typed warnings into a voice message instantly. Weather forecasters are not always right, and after this past winters slew of nationwide blizzards we should be preparing for the same with hurricane season. This time stay one step ahead of mother nature. Set up your DialMyCalls account now, import your contacts and be prepared to let your employees, customers and residents know when it is safe to emerge after the storm.